Starting in May, Sudden Denouement will be hosting Discover Sundays several times a month, when we will post or reblog work by exciting non-Collective writers. I would love to post a piece or two of your on one of our upcoming Discover Sundays. We would of course properly cite you and provide a link to your blog. Would this be okay with you? Hello Christine – I’m very honored and flattered! Thank you so much for your support, yes you can! Congratulations n your second collection! I put this on my page too 😀 Go You!! Absolutely beautiful collections! 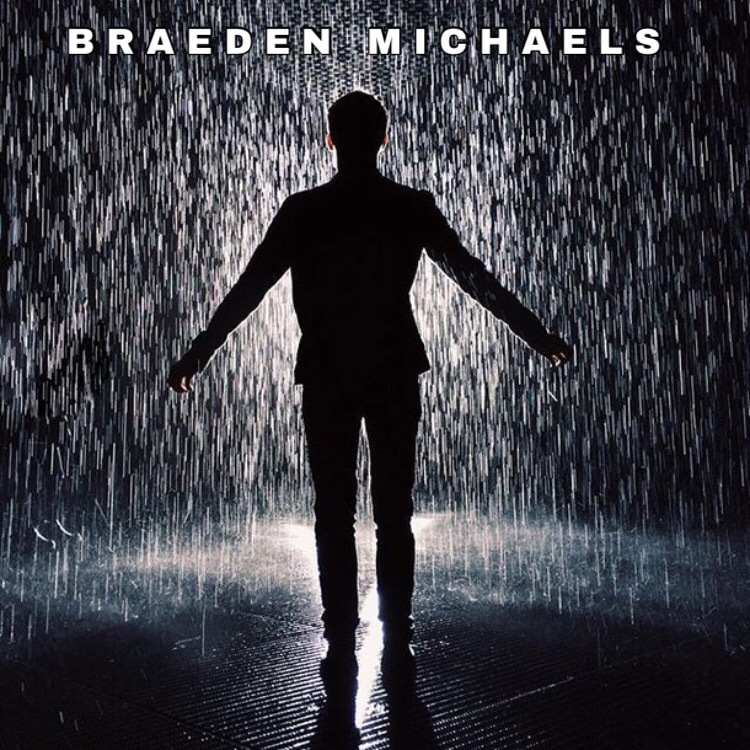 Check out Braedens books!